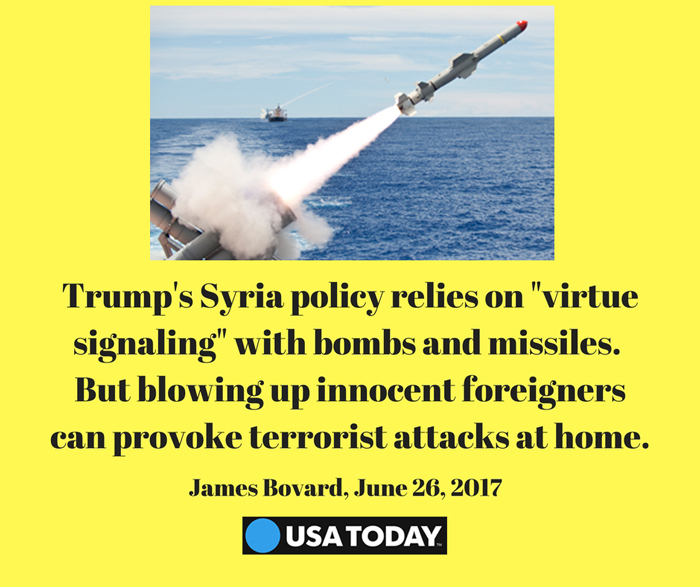 Donald Trump is reckless on Syria. 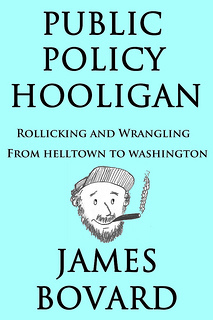 It’s his most dangerous foreign policy folly. Trump said Obama’s ‘horrendous leadership’ on Syria could start World War III. He’s made things even worse. 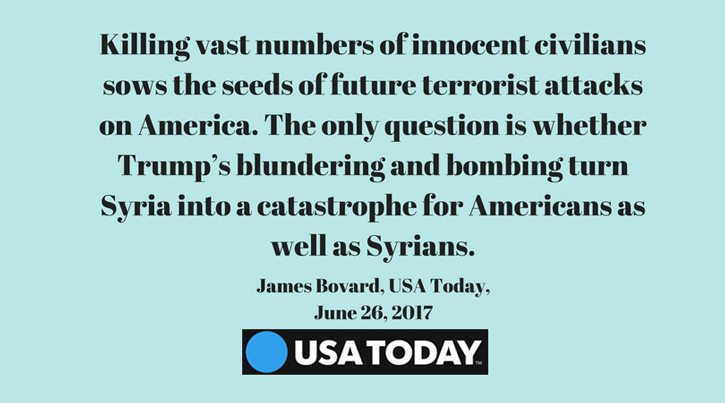 U.S. policy toward Syria has been a tangle of absurdities since 2012. President Obama promised 16 times that he would never put U.S. “boots on the ground” in the four-sided Syrian civil war. He quietly abandoned that pledge and, starting in 2014, launched more more than 5,000 airstrikes that dropped more than 15,000 bombs on terrorist groups in Syria. History is so much better when I read about it in books – not headlines. Sorta like how train wrecks are more fun to watch in the movies than to experience in the caboose. You are an idiot. Obama made the region a mess. So shut the hell up until you do have one. If there are no good options for intervening, then exiting this quagmire is the best option. Why don’t you get your arse over there and join the Free Syrian Army? If you won’t go how about at least writing them a check? I never understand those who wish to fight these wars but never seem to want go join and fight themselves. They sit behind keyboards and advocate using tax dollars (stolen money) to fund radical jihadist groups to overthrow secular dictators, but never seem to want to fight themselves. Cowards. Keep up the good work Jim. We want peace and prosperity.